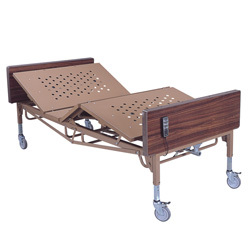 Multiple hospital beds on display in-store. 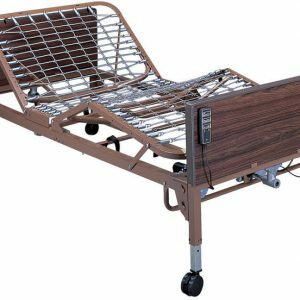 Medical bed rentals and purchases available 7 days a week. Hospital bed rentals, purchases, and mattresses on display in-store.Visit us at our Naperville store to see our 5,000 sq. ft. medical equipment showroom!